Boasting the largest number of first-to-Canada brands, Yorkdale rivals most shopping centres and high streets with its sheer size and diversity of retailers. 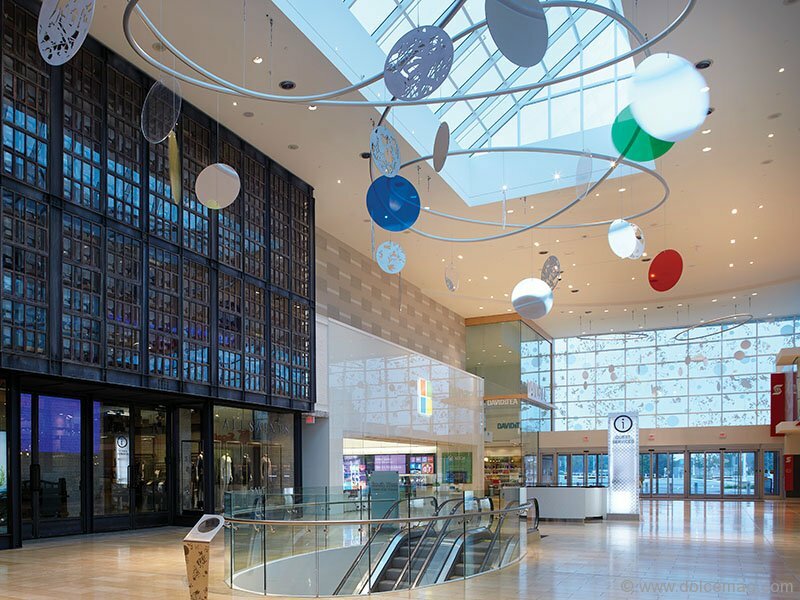 John Varvatos, Tesla, Microsoft, Kate Spade New York, Zara Home and more chose Yorkdale as their first Canadian locations because of the shopper demand for leading brands. In fact, the management at Yorkdale has become a virtual counsellor to brands because, simply, no other retail centre has Yorkdale’s experience in guiding retailers as they plot their Canadian launches. “We have to tell first-to-market retailers to be prepared for strong sales,” says Santamaria. “Canadian shoppers are keenly aware of international brands opening here. We want our new retailers to meet shopper demand by having sufficient inventory the day they open their doors. 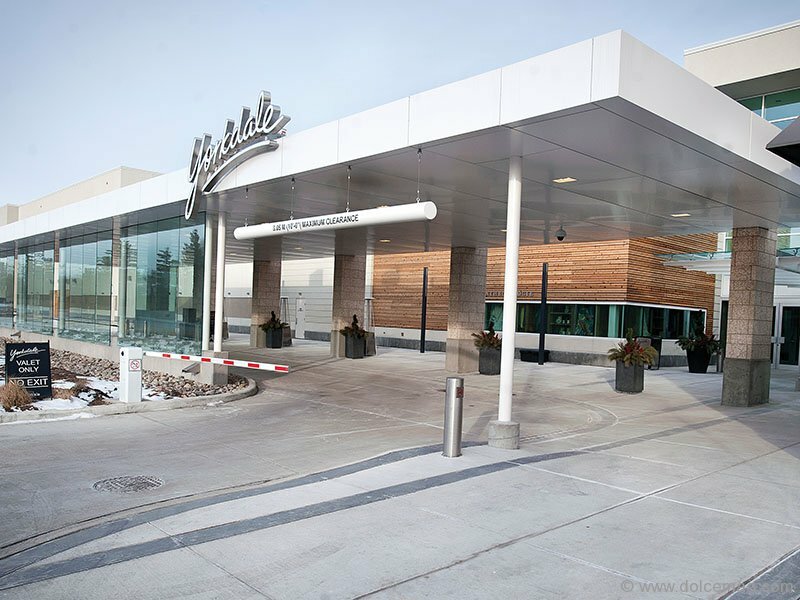 “Everything at Yorkdale has been curated to deliver the best shopping experience possible from the range of retailers to exceptional guest services, from our curbside valet to our Food Collection concierge and more,” she adds. 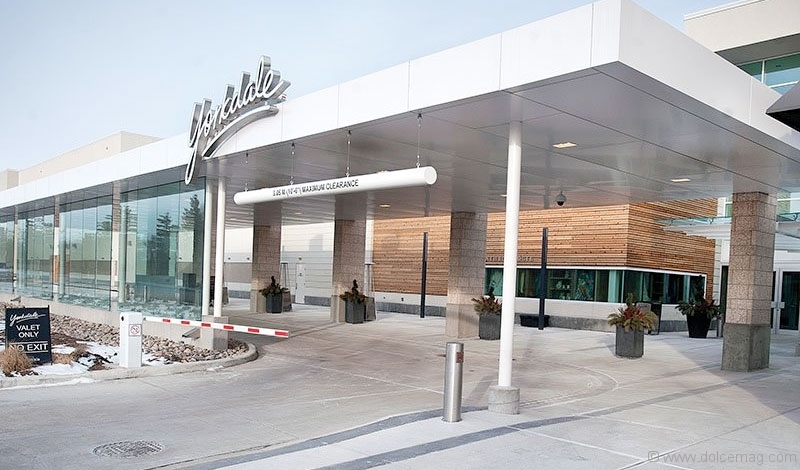 In early 2014, Yorkdale broke ground on its newest expansion. Slated to open in fall 2016, the $331-million expansion will create an additional 300,000-square-feet of retail space that will be anchored by a 191,000-sq.-ft. Nordstrom.